A Bit of Good News! 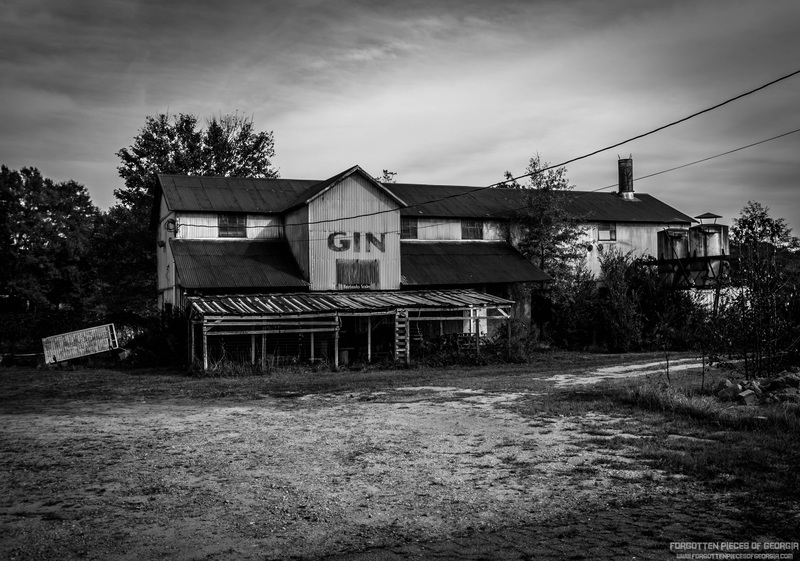 So a while back I had photographed an old cotton gin building that sits along Hwy 81 in Walton County, Ga that had been sitting rusting away for quite some time. 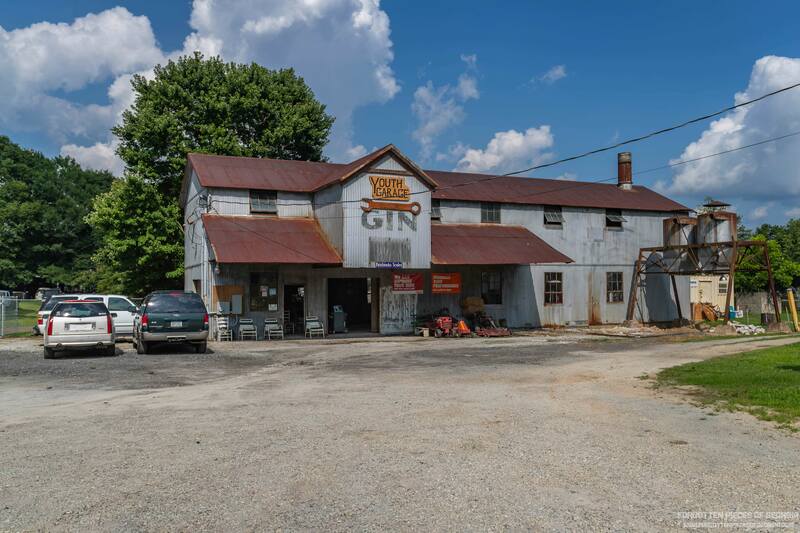 Well last weekend As we were driving back from my Loganville house in Gwinnett County, we drove down Route 81 and low and behold, the building was purchased by a local man who has started his own auto repair business in this old cotton gin. Now I spoke with him briefly and got permission to photograph the outside of the building as it is now, which is amazing! He explained that he had to replace some of the broken windows, but used plexiglass as some of the neighborhood children had broken a lot of the original glass windows throwing rocks. He also explained that when he bought the building it still had only a dirt floor so he had to pour concrete to create a floor to work on and he also cut some square holes in the concrete to install his new hydraulic car lifts to make working on vehicles easier. Additionally, while I was there I spoke briefly to one of his customers, an older man who told me that both he and his father had worked at the cotton gin when it was still in production! The new business owner was really slammed so I did want to pester him too much but I am certainly planning to go back and do an interview with him to add into my documentaries on Walton County, so stay tuned for that upcoming interview! Below is what the building looks like today and of course I left this new photograph in color as new life is being breathed into this building!